My costume (Phoenix from the X-Men comics) required a matching leotard and tights of the perfect color, and you had them! Thanks much! The WLC colors and products were great! A lot of people asked me how I got the colors to match so perfectly! The gloves were the kicker! I plan on ordering more tights for fall because they were so comfortable. Brittne M. N. Every day we choose the life we want. Hello! We ordered portions of our Halloween costumes from your website and they were great. 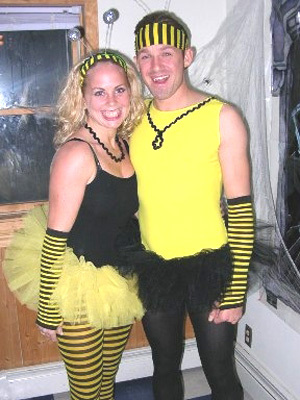 My boyfriend was “bee girl” from the Blind Melons video and I was one of his bee dancers! 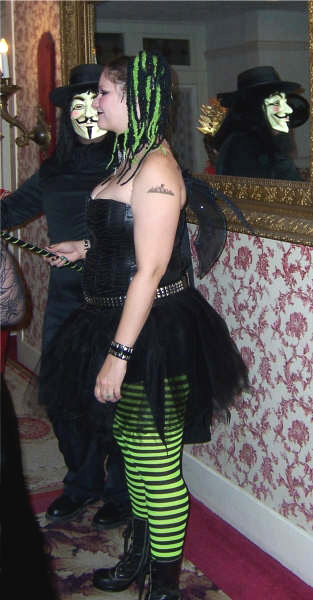 Halloween Picture, I went as a Fairy Goth Mother, The tights were perfect! Not at all see thru. Thanks for having the perfect color! 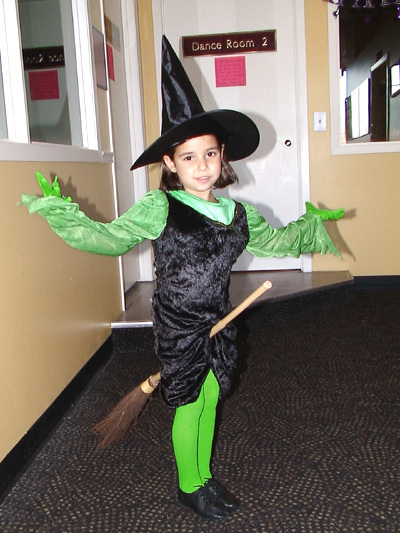 Send Us your lovely Halloween costume pics.